meMINI is a wearable Wi-Fi-enabled camera with a recall function, it helps users save film-worthy moments in high-definition video even if the users have missed that precious moment. The device keep capturing the Looping footage every five seconds to five minutes. To permanently store the last recorded moment, users can press the recall button to transfer a file to cloud-based storage or the camera's internal memory. The meMINI can loop video for three continuous hours on a full charge. What's more, users can attach the camera to their clothing via its magnetic back plates; this allows them to easily take it on the go. An app compatible with iOS and Android can control the camera, the footage and how video is stored. It also lets users share moments they've recorded via email, social media or with the meMINI community. meMINI co-developers Ben Bodley and Sam Lee are raising money for the device on Kickstarter. 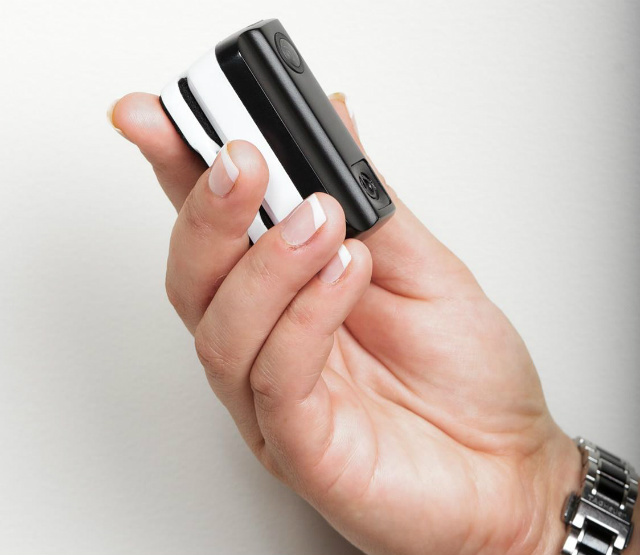 At press time, the device has already surpassed its original funding goal of $50,000. "Technology changes—our memories should last forever," the camera's Kickstarter video explains. "Imagine if there was a device that captured our favorite moments that would otherwise be lost."